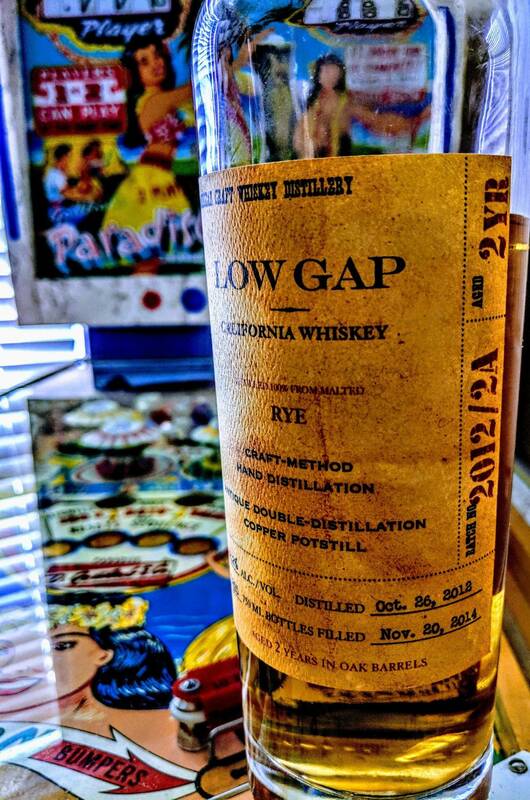 » Forum » The Lounge » Hobbies without flippers » Rye Whiskey.... a spicy dram! 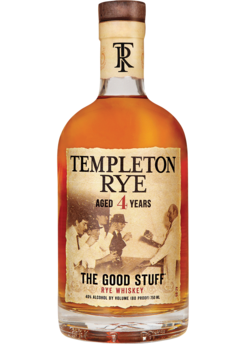 » Rye Whiskey.... a spicy dram! Rye Whiskey.... a spicy dram! 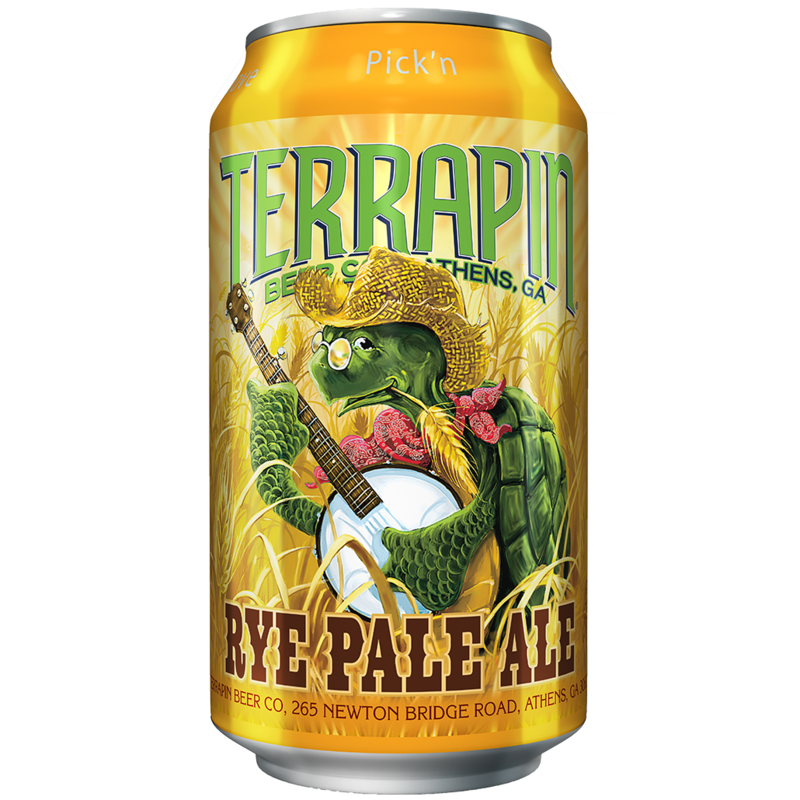 I've gone through a couple bottles of this stuff, and it's pretty tasty. 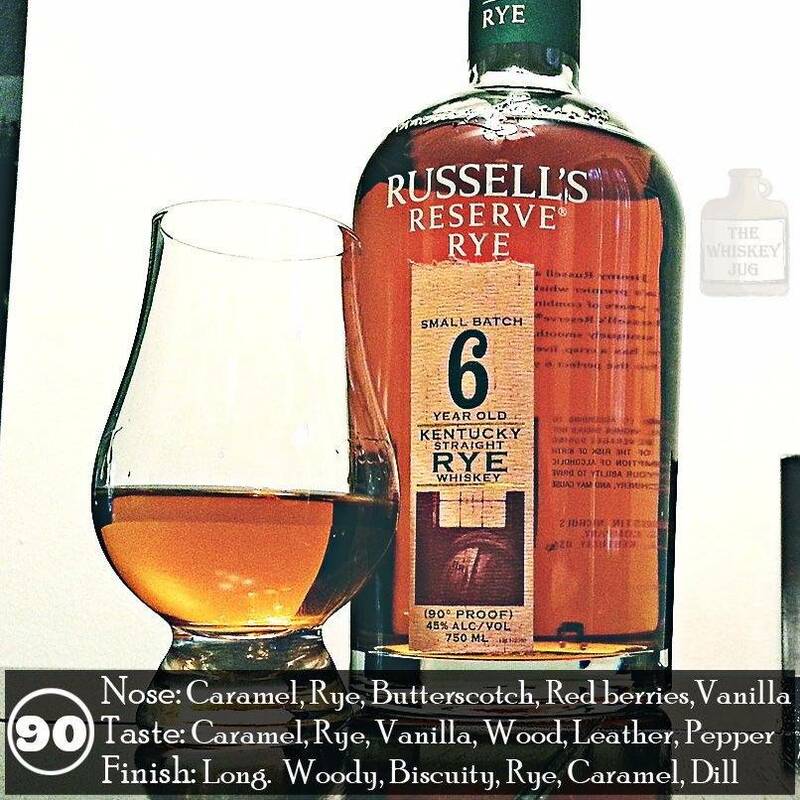 I have a fondness for rye... Tell me some of your favorites! Actually, that exact one is my favorite. 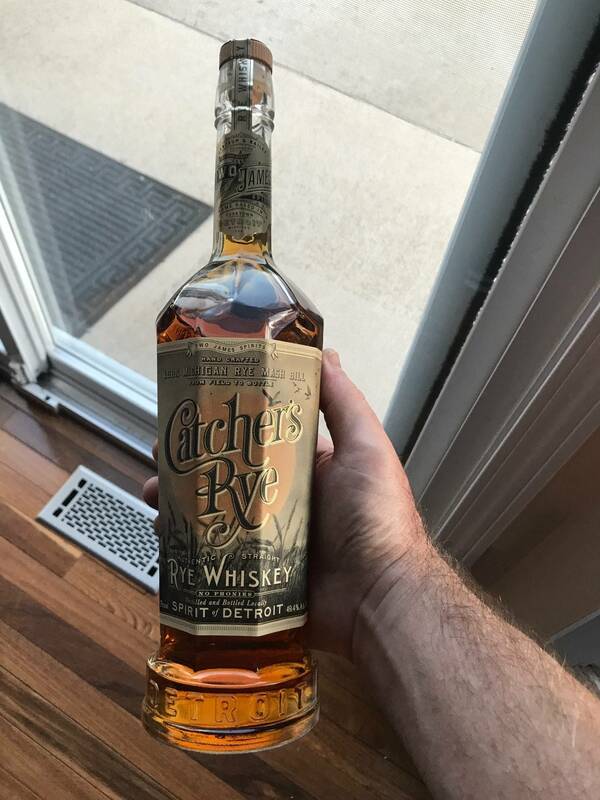 Though I usually keep some Double Rye too for cocktails. Big burboun and rye fan here. I like this quite a bit. 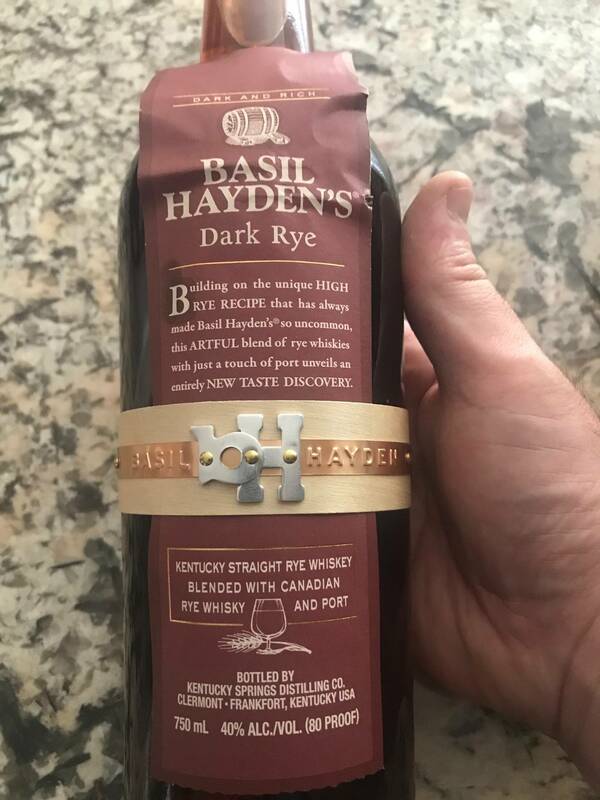 I actually prefer rye in many bourbon cocktails. 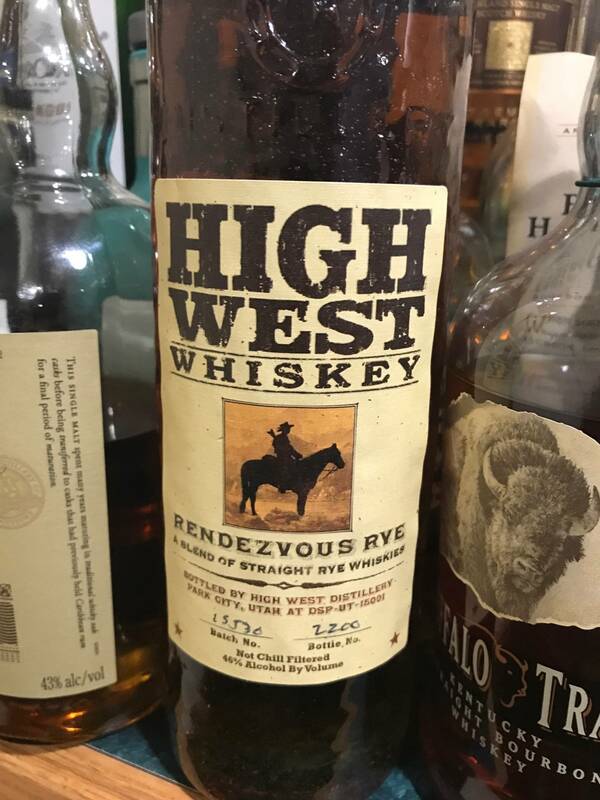 High West is fantastic rye. I also really enjoy Michter's which is a bit lower price point. 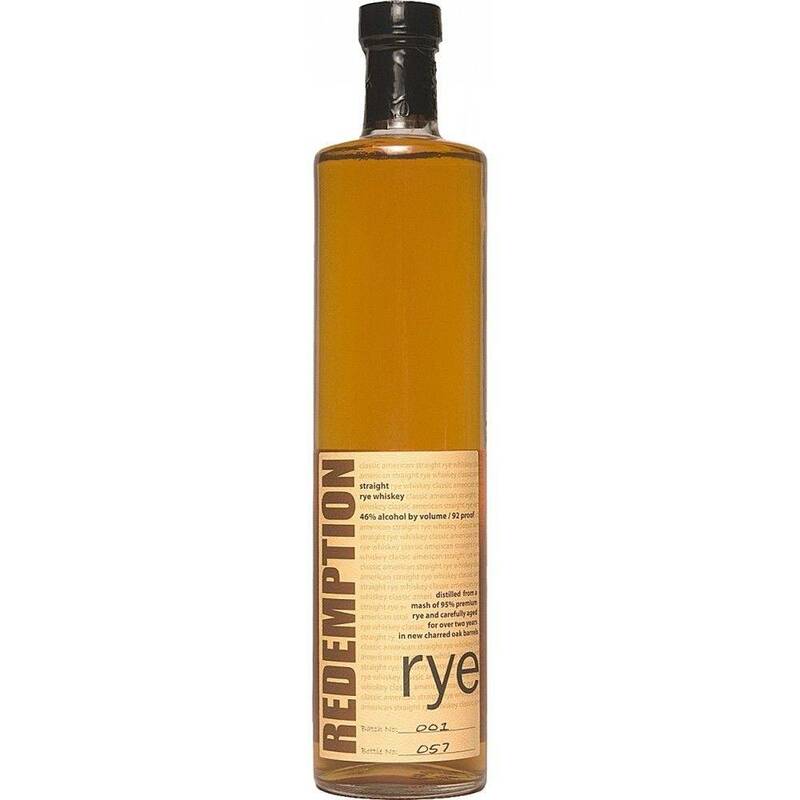 Redemption and George Dickel I have found to be decent rye for what they cost. 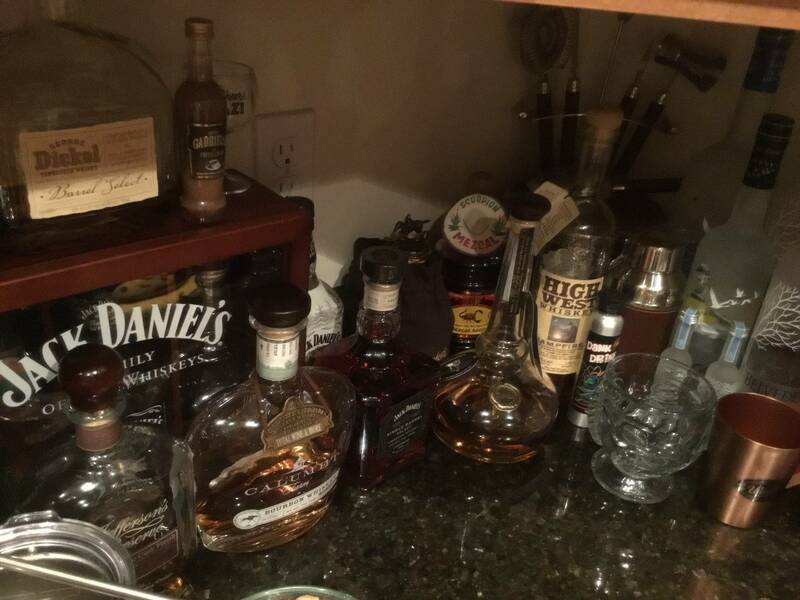 Can not speak for all Canadian Pinsiders, Crown Royal is great, and some people cringe when they see drinkers add Coca Cola, 7UP, or GingerAle to the whiskey. 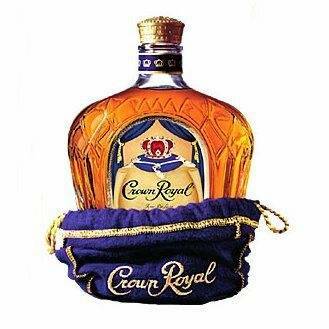 Crown Royal has been around since 1939. Has a great classic flavour, when given as a gift it will make the recipient very happy. Now there are new different flavours, never tried, so can't comment on the new blends. This a local label Two James... little overpriced but it is tasty, and a nice bottle too! 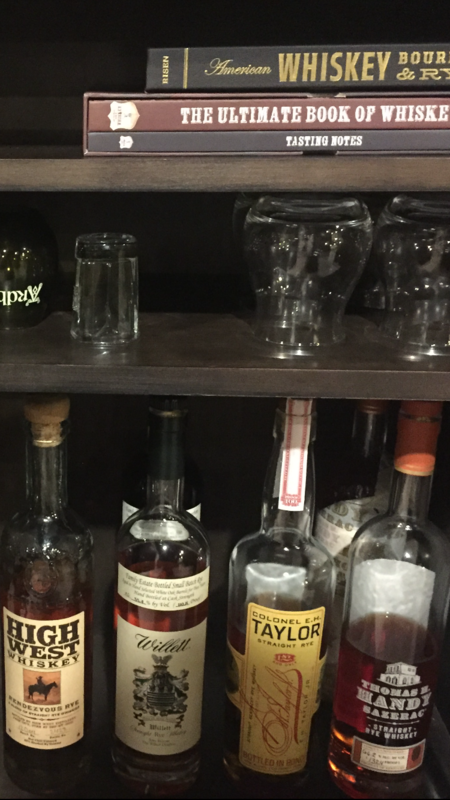 Bulleit isn't top shelf by any means but it's always on hand as my go to. Great alone or in a cocktail and can't beat the price. I just tried the High West Campfire recently, not bad but not memorable as others. Thomas Handy Rye is awesome, easily one of the best whiskies ive ever had. Like the rest of the BTAC it is hard to find and stupidly over priced. I have 2 bottles I paid a reasonable markup for and that's probably all I'll ever have unless production ever catches up with demand. 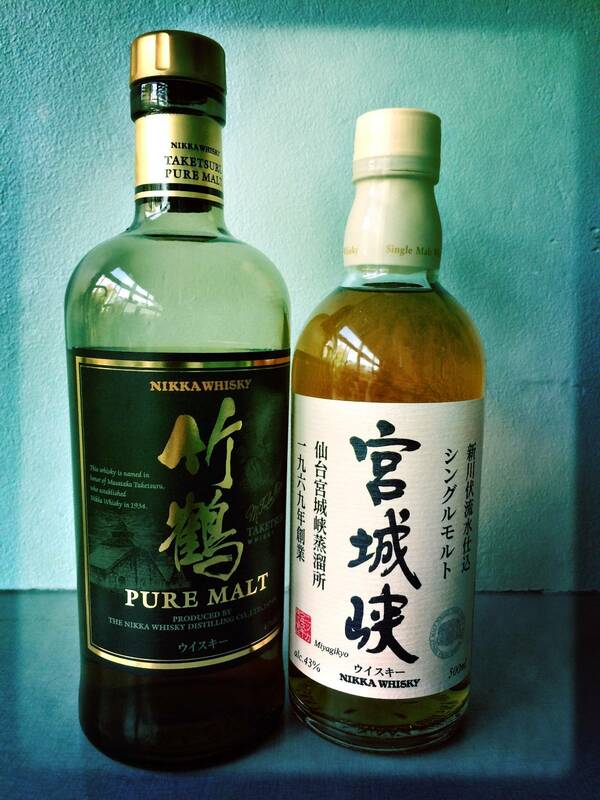 Amazing whisky. 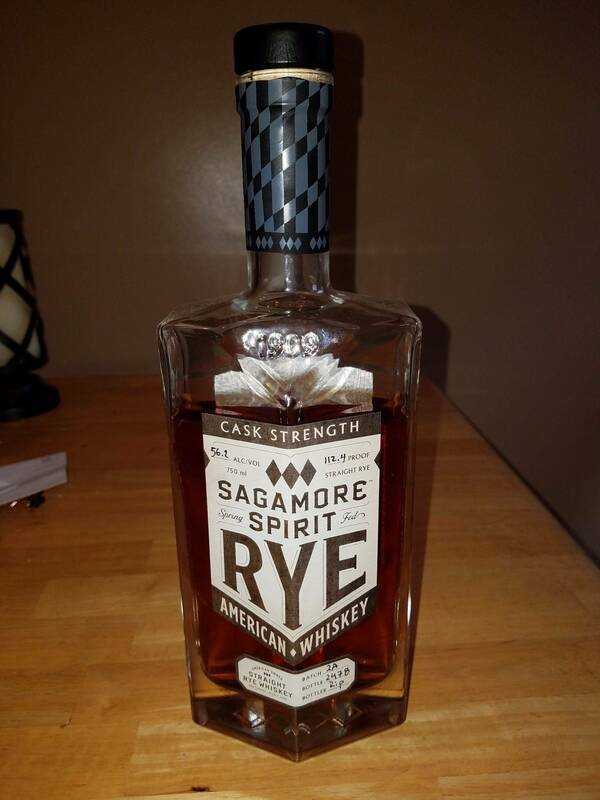 This is Sagamore Rye named after Sagamore Farms, a horse racing operation near Baltimore. The distillery and racing barn are owned by Kevin Plank, who also owns Under Armor. This the Cask Strength version which is 112.4 proof.